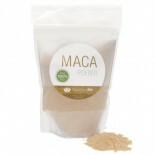 It's actually a plant native to Peru, and is commonly available in powder form or as a supplement. 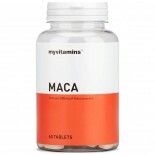 It's also claimed to improve energy and stamina. 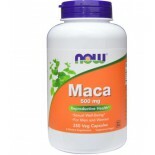 The maca plant, known scientifically as Lepidium meyenii, is sometimes referred to as Peruvian ginseng. 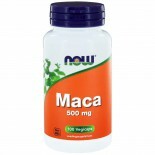 It mainly grows in the Andes of central Peru, in harsh conditions and at very high altitudes — above 13,000 feet (4,000 meters). 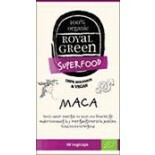 Maca is a cruciferous vegetable and therefore related to broccoli, cauliflower, cabbage and kale. 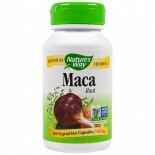 It has a long history of culinary and medicinal use in Peru. 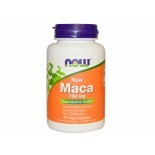 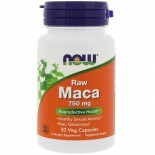 Maca root is generally dried and consumed in powder form, but it's also available in capsules and as a liquid extract.